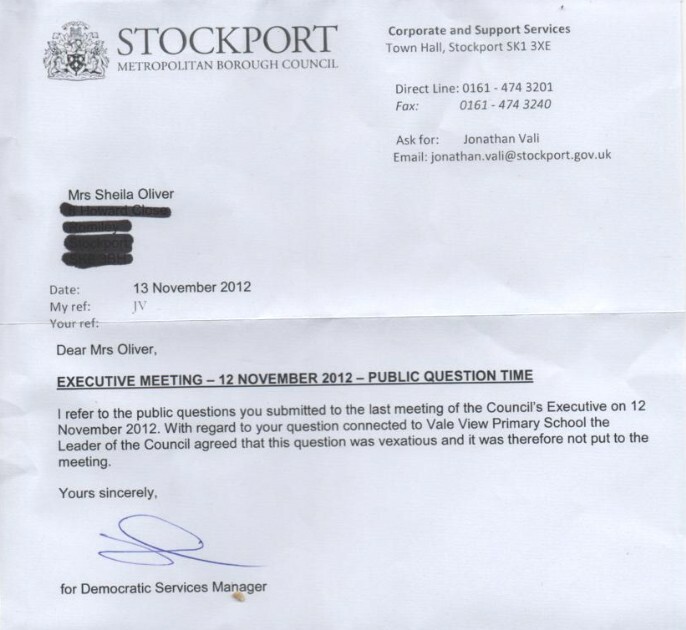 "Stockport Council is committed to become as transparent as possible and is providing residents with easier access to see how Council tax payers money is spent. All information published by the Council is made available under the terms of the Open Government Licence for public sector information. You are encouraged to use or re-use this data under the terms of the licence which are available by visiting the National Archives website. In order to make council information easier to access, re-use and analyse, this is published in an ‘Open Data’ format wherever possible. We aim to meet or exceed the Government’s Code of Recommended Practice for Local Authorities on Data Transparency to the ‘three star’ level or above by publishing data in a re-usable format without restriction. 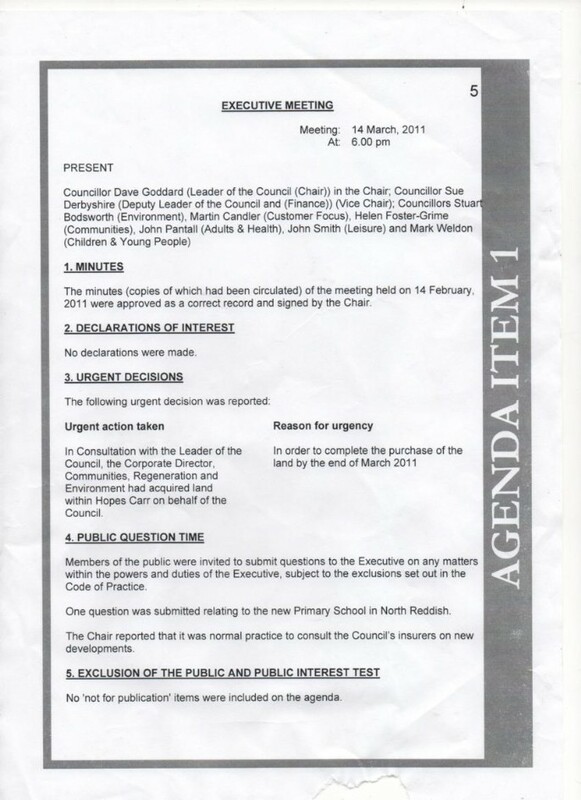 This page provides you with the opportunity to view a wide range of information including the Council's decision making process, compliments, comments and complaints, all payments we make to external suppliers that is over £500.00, as well as details of senior officer pay." Para 21 clearly gives public rights to inspection public authority documents which has been clearly denied to date in my case and as recently as two days ago. 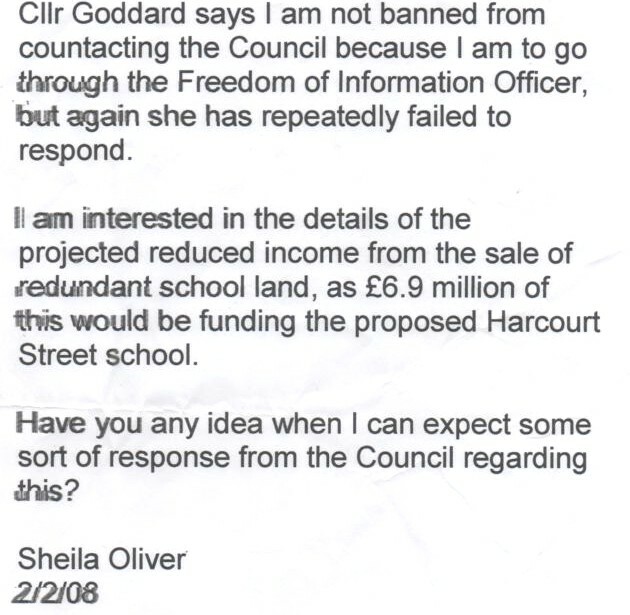 Par 22 is most clear about the obstruction of public records, and there is prima facie evidence that Stockport Council has consistently obstructed my access to public authority information in respect of a multi million pound fraud against the council taxpayer. 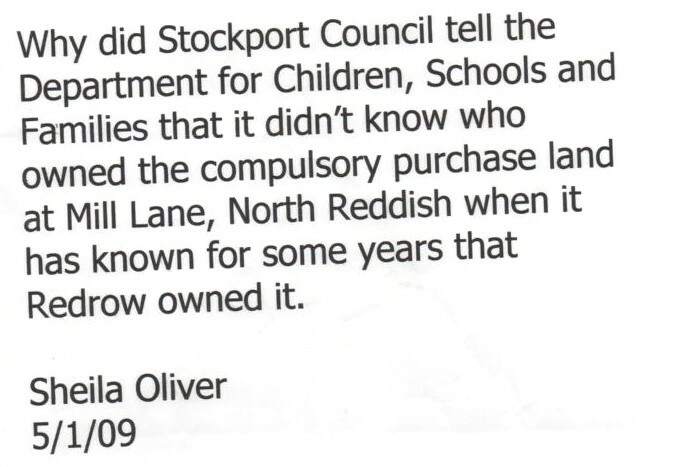 The dodgy LibDems at Stockport Council have actually answered a council meeting question on the subject of the school for me, yet now they refuse. No consistency in their approach to covering up their fraud. 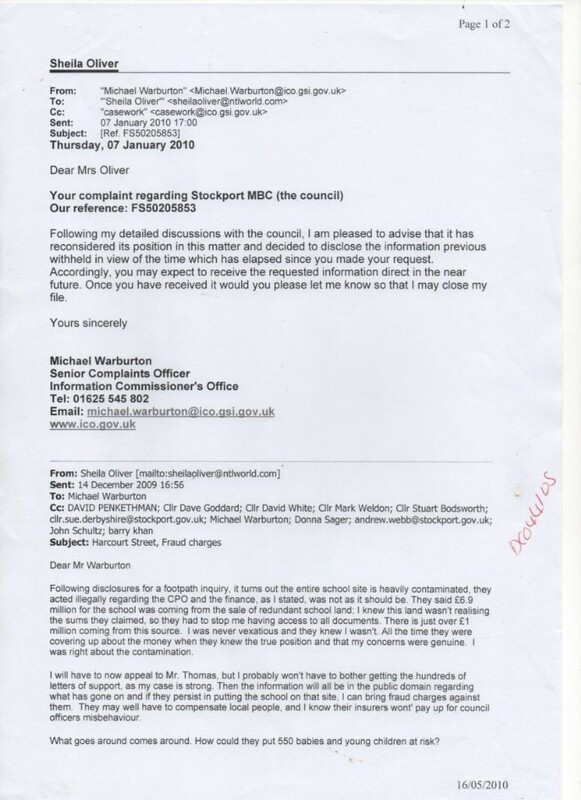 Even when the ICO tells them to release information they continue to block its release in order to perpetrate their multi million pound fraud.